Kappa Alpha Order (commonly known as Kappa Alpha, KA, or “the Order”) is a social fraternity and a fraternal order founded in 1865 at Washington College in Lexington, Virginia. As of 2014, the Kappa Alpha Order lists 122 active chapters, 7 provisional chapters, and 33 suspended chapters. Along with Alpha Tau Omega and Sigma Nu, the order represents a third of the Lexington Triad. 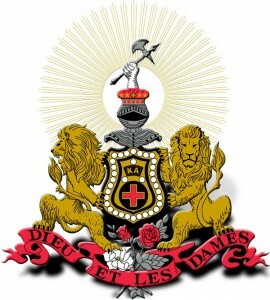 Since its establishment in 1865, The Order has initiated more than 150,000 members. For more information, visit the KA website.